Q : Who will be hosting the event? 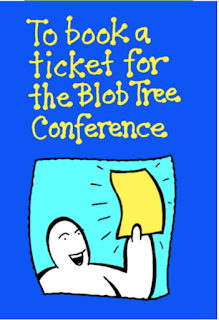 Welcome to the Blob Tree Conference 2018 booking Page! 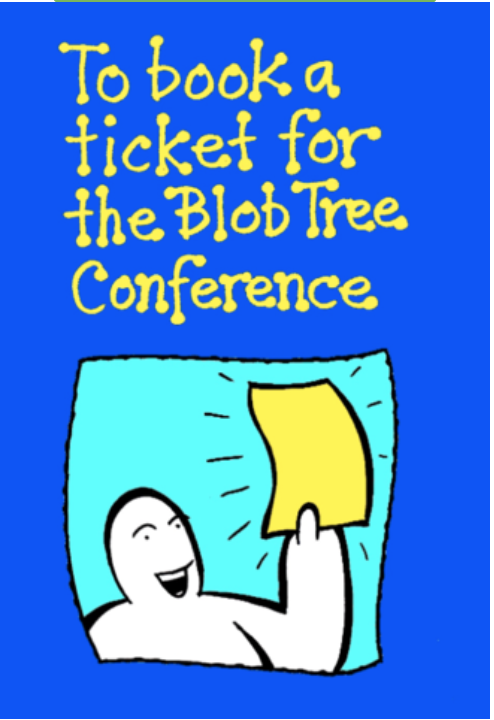 The very first Blob Conference focusing solely upon the whole range of Blob resources will take place on the beautiful Malvern Hills, Worcestershire, on Saturday 9th June 2018. If you are a regular user of Blob products, or new to the approach, come along and develop your skills, throughout the day. There are now thousands of Blob tools available, which are being used in over 100 countries worldwide by 'people working with people’. Q - When & where will it be held? A - Elim Conference Centre, West Malvern, Worcestershireon Saturday 9th June 2018 from 11.00 A.M until 4.00 P.M.